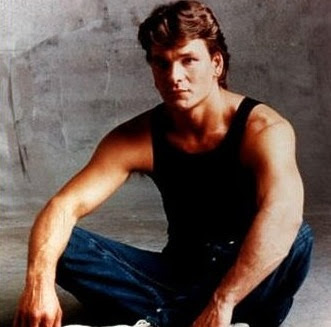 Oh how I used to swoon for Swayze. So, I'm sad today for Patrick Swayze's family (and for Jennifer Grey) as I'm sure he will very much be missed more by them than those of us who swooned for him when we were girls. This is probably my most favorite part of the movie. Yep.